Liability Insurance For Restoration Contractors. With the introduction of the universal mold exclusion, insurance and risk management for restoration contractors became very complex. We have exceptionally qualified brokers working in offices coast to coast to assist you. Please contact us directly or through your insurance agent! Environmental Services Package Policy The Environmental Services Package Policy combines occurrence based Commercial General Liability and Contractors Pollution Liability with claims made Professional Liability into one insurance policy sharing common policy limits of liability.The ESP policy is usually less expensive than purchasing separate policies to insure these same loss exposures. Package policies have superior claims handling attributes than purchasing separate policies.The CPL coverage in this package policy is expanded to cover fungus and mold-related losses on a claims made basis. Talk to one of our exceptionally qualified brokers. 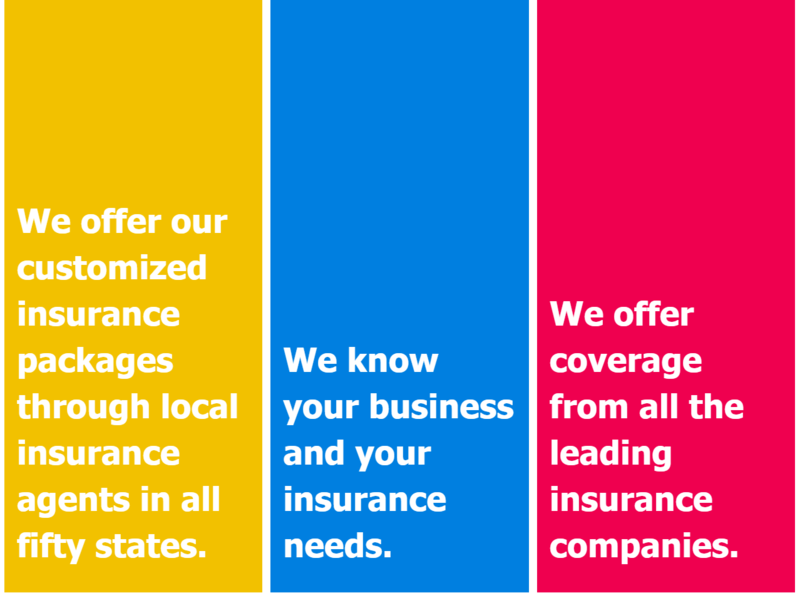 Our goal is to provide you with insurance value in the business for like coverage’s from like insurance companies. There are material differences in the coverages provided. We are aware of these differences and can help our clients make informed insurance buying decisions. The rates for commercial insurance vary a great deal depending on the amount of insurance purchased, the revenue of the insured, the mix of business, deductibles, the state the insured is located in, and past losses. We are constantly monitoring the insurance market place for insurance pricing and quality. We are confident that our insurance program offers an outstanding value, especially if the environmental insurance coverage and professional liability are taken into account. The contractor’s customers can automatically be named as additional insureds on the General liability and Contractors Pollution Liability policies. A special endorsement has been crafted to add third party claims administrators and property insurance companies as additional insureds on the policy. Our insurance packages are acceptable to all the major franchises and networks.